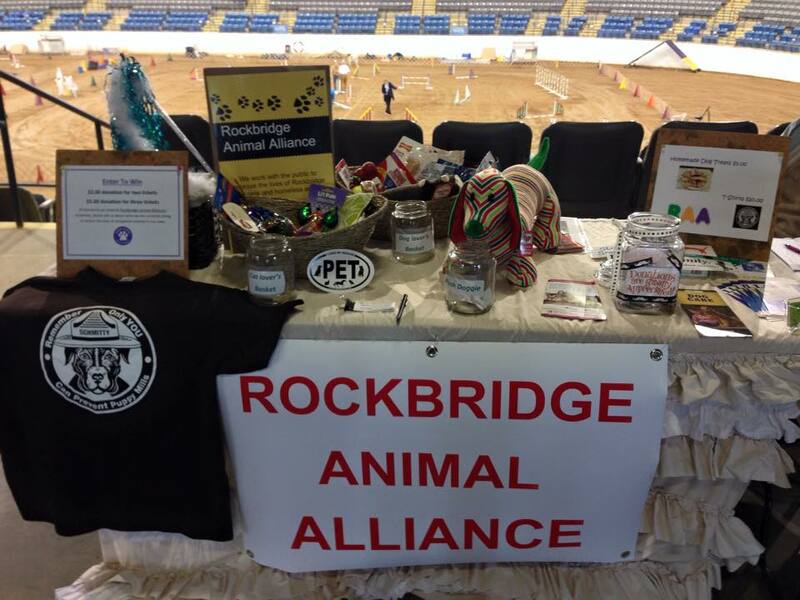 RAA had a table at the Virginia Horse Center in February during the Start City Canine Agility trials to promote our initiatives. 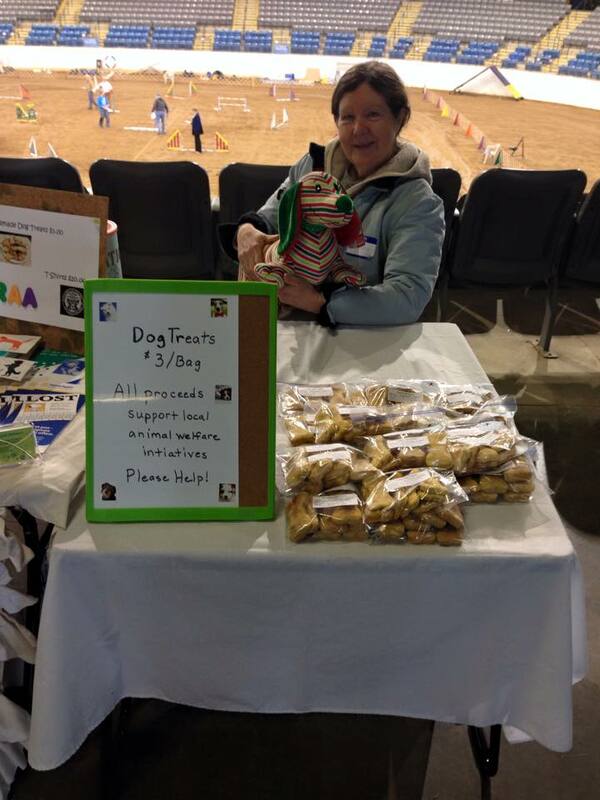 This was RAA’s first official event! Treats by Two Dog Wholesome Dog Treats were sold, as well as some other goodies.